I've been rocking low-key looks these days just because it's summer and I need to feel less restrained by the makeup that I wear. My favorite products these days are the cream ones that I just apply using my fingers, they are quick and easy to apply. 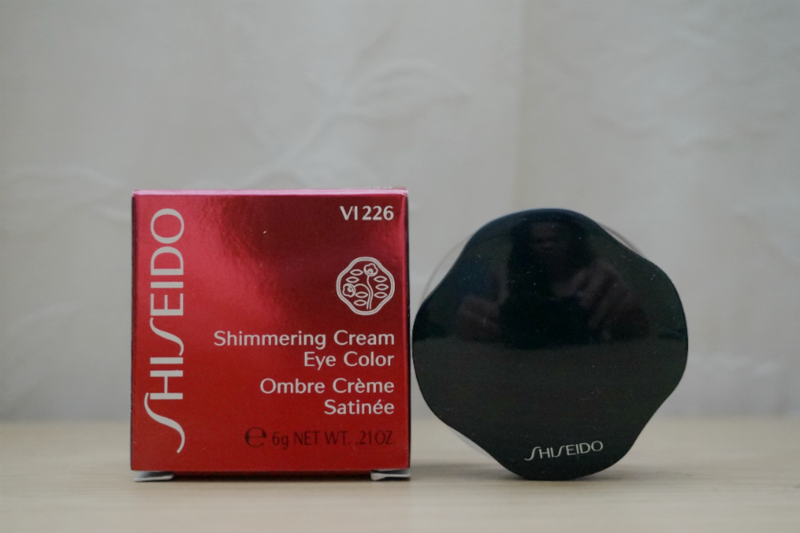 Sample Room Ph sent me this Shiseido Shimmering Cream Eye Color with my VIP membership renewal. I was a bit disappointed at first when I got this, hoping to receive a skin care product and thinking that I have enough eye products to last me a lifetime. For once, I'm glad to be proven wrong. Lavande (VI226) is a light pastel lavender with shimmery, soft, frosted silver finish and a slightly cooler undertones. 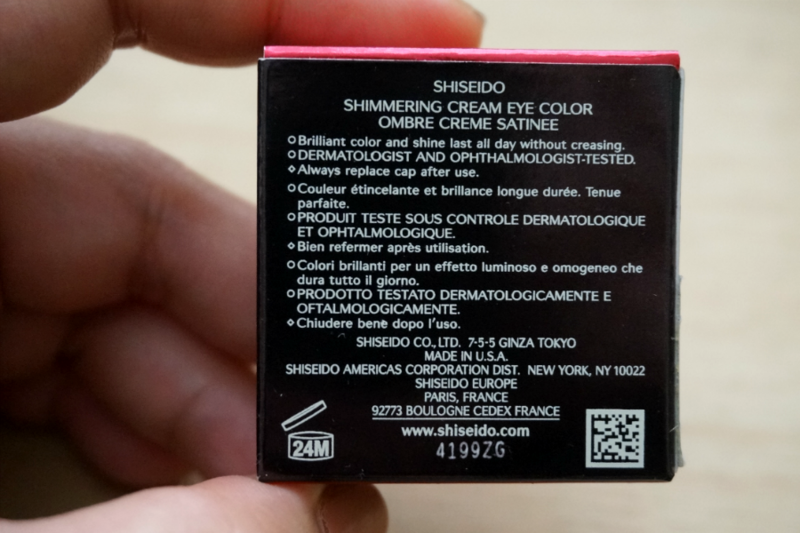 The shade is part of Shiseido's Spring/Summer 2015 Collection. 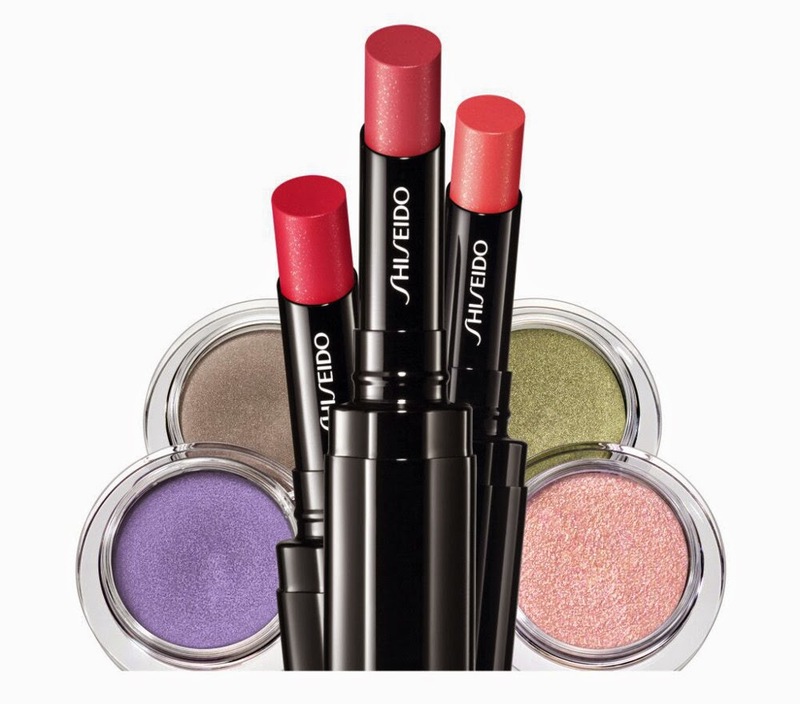 This spring, Shiseido introduces a brand new lipstick range and four additional cream eyeshadows to their makeup family. 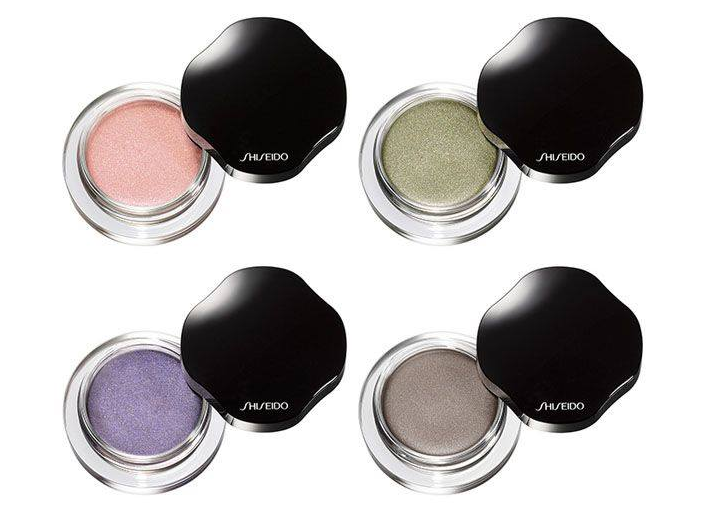 Luxurious and deeply pigmented, the shadow glides effortlessly over eyelids for strong color definition with lasting brilliance. 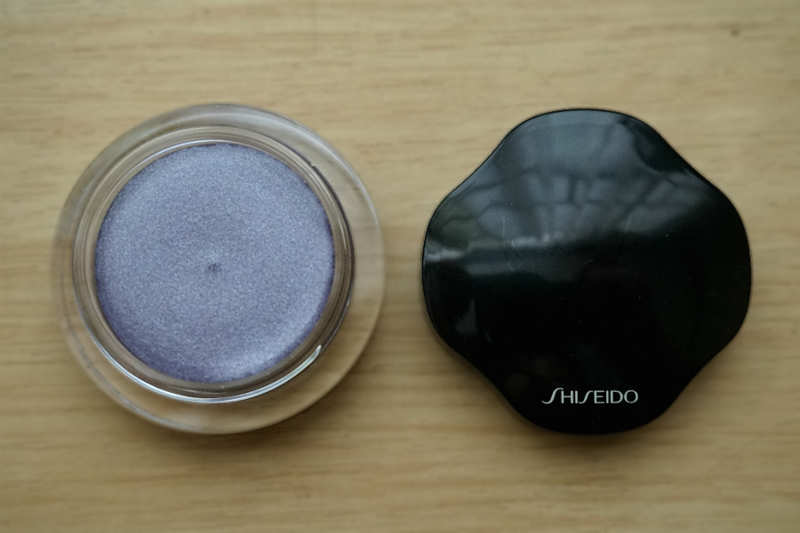 I love how creamy yet lightweight the texture of this eye shadow is. 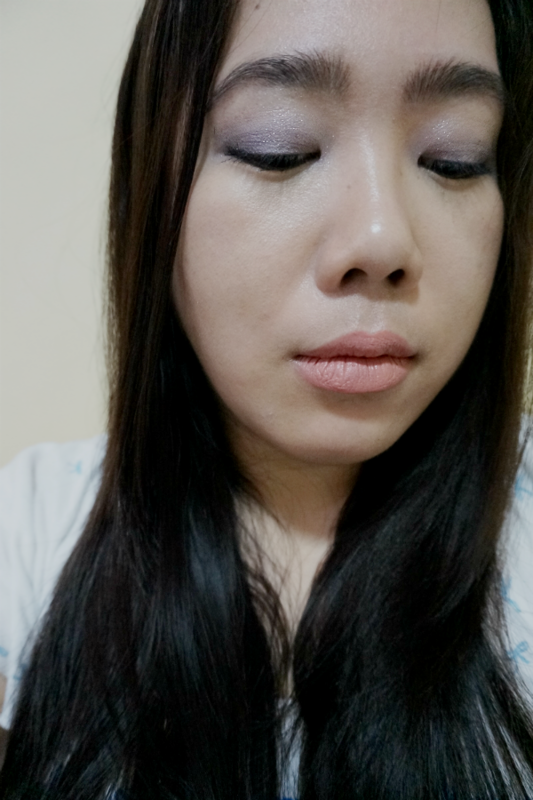 It feels mousse-like and fluffy upon contact (not unlike Maybelline's Dream Mousse Blush). 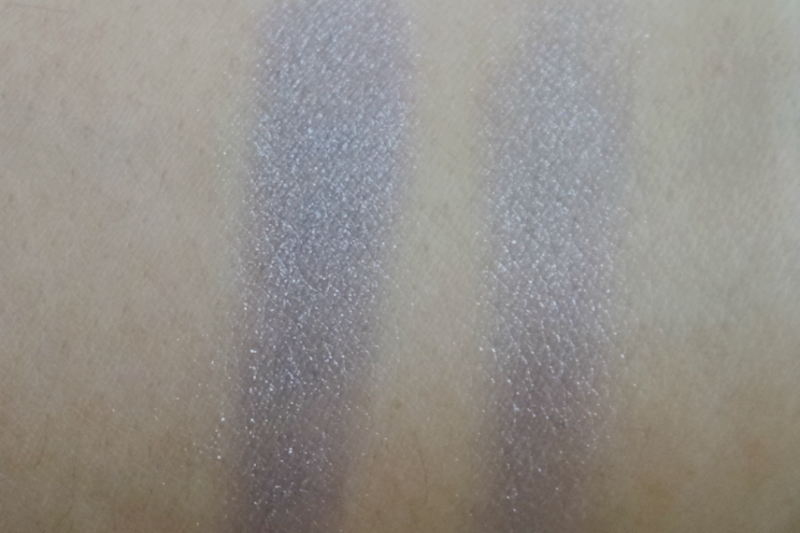 It blends readily and applied evenly. 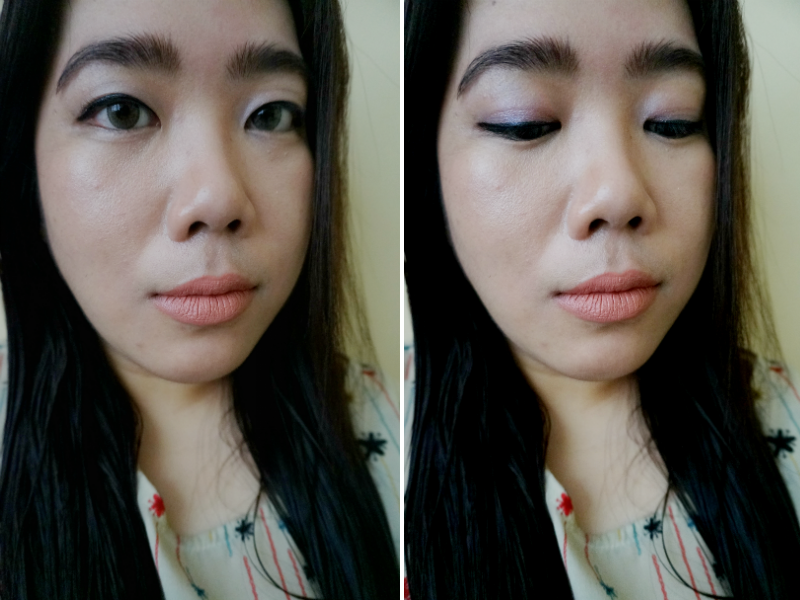 There is some slip to the eye shadow, more so when compared to the more popular Maybelline Color Tattoos, so drying time is longer. Once it sets though, it's virtually budge-proof. 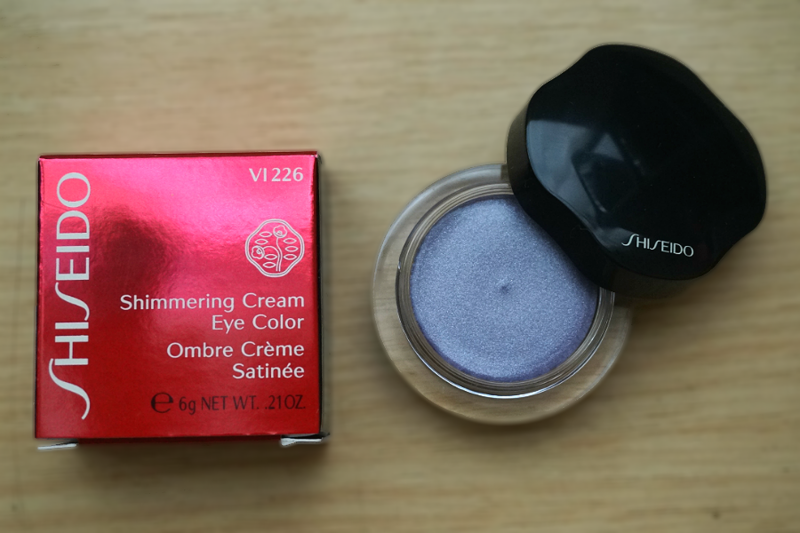 I can't stress enough how creamy this eyeshadow is. It's a dream to work with, pretty much a no-brainer and so easy to work with. 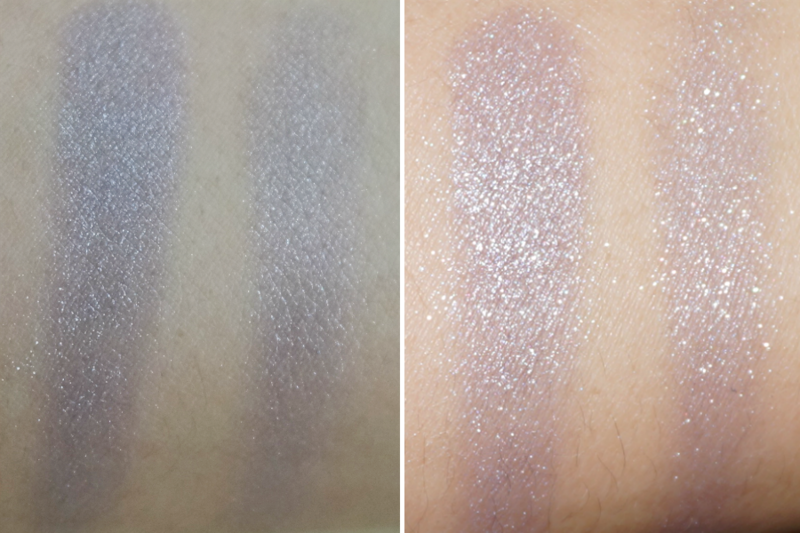 The light lilac-lavender shade have awesome pigmentation and can be used sheered out or build up for an opaque look. 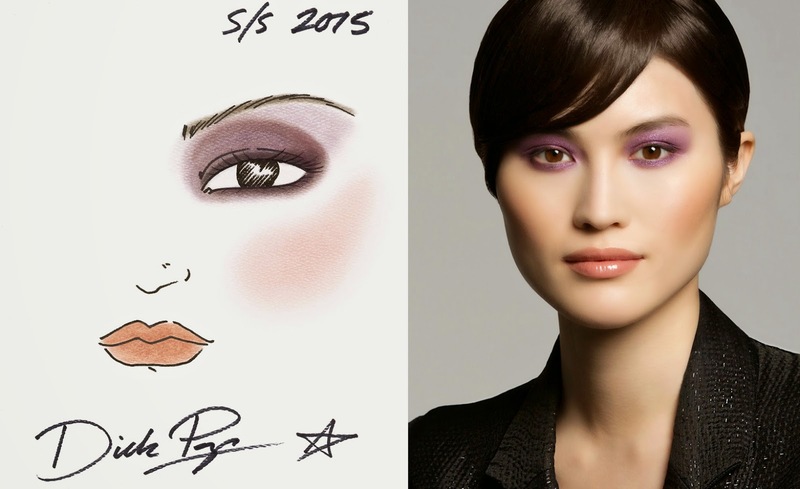 I never considered lavender to be a "neutral" color but for summer, this pastel shade just works to emphasize and freshen my eyes without looking too overly done. 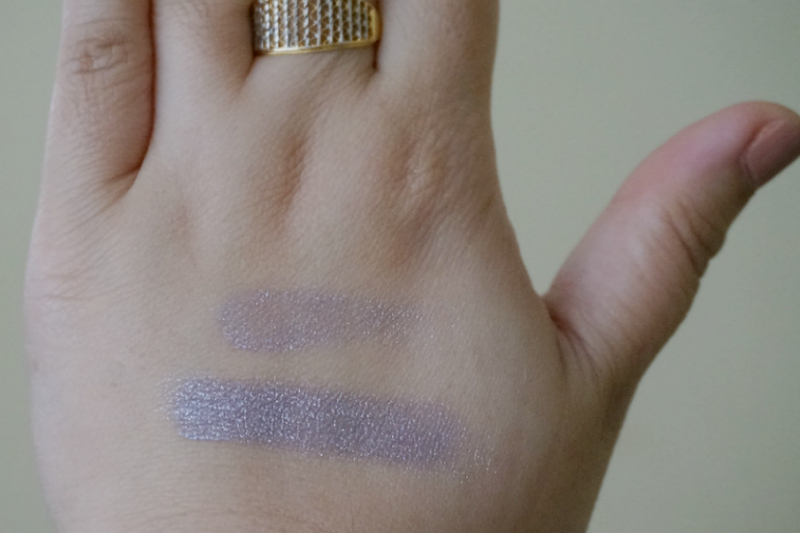 I've been pairing this lilas eye color with neutral peachy lipsticks. 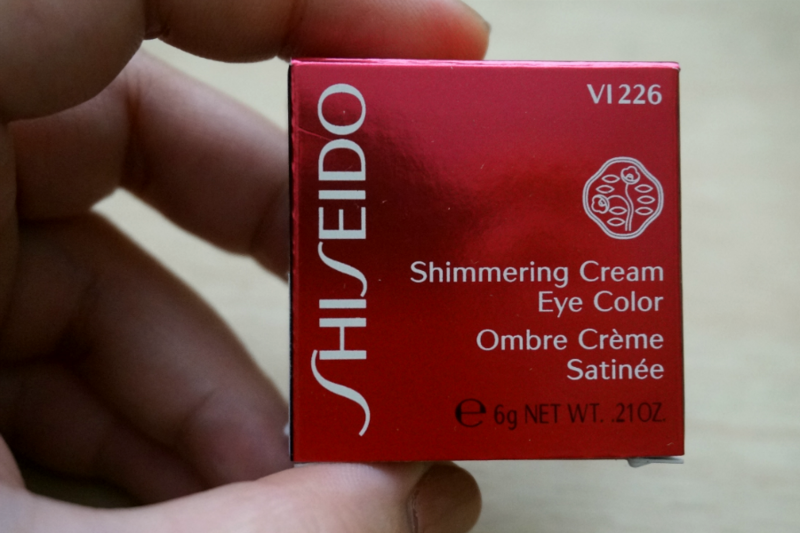 Overall: Shiseido Shimmering Cream Eye Color in Lavande packs a lot of pigment and color and lasts all day. The texture and formula is a dream - creamy, silky, lightweight and blends easily. 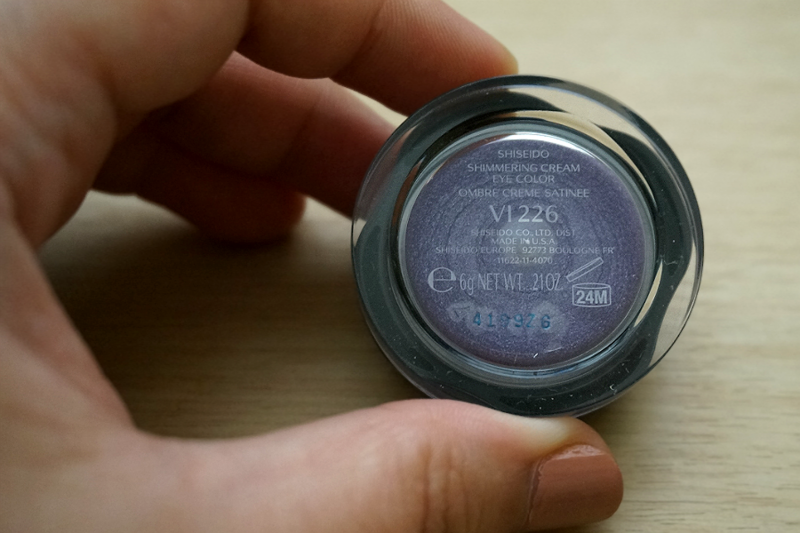 This lasted on my oily lids the whole day without creasing and fading. 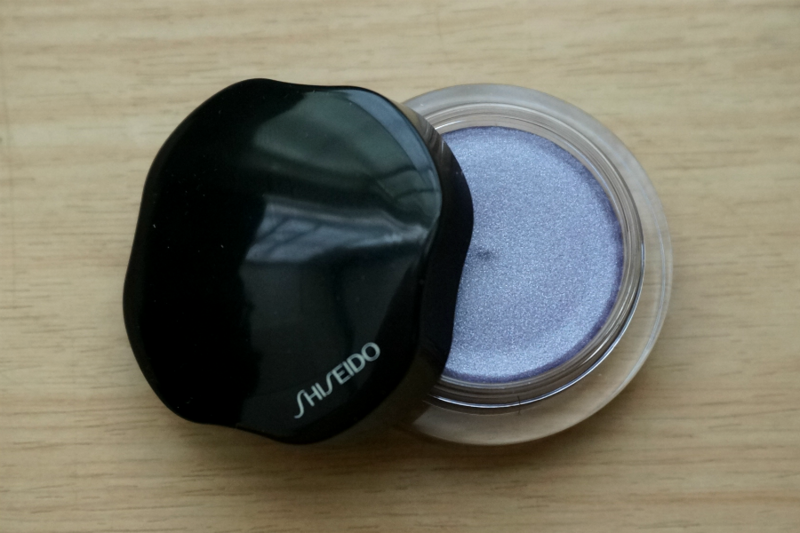 I love its dewy, shimmery finish with a luminous, lit-from-within quality that brightens my eyes. If I could afford it I would probably buy more shades.